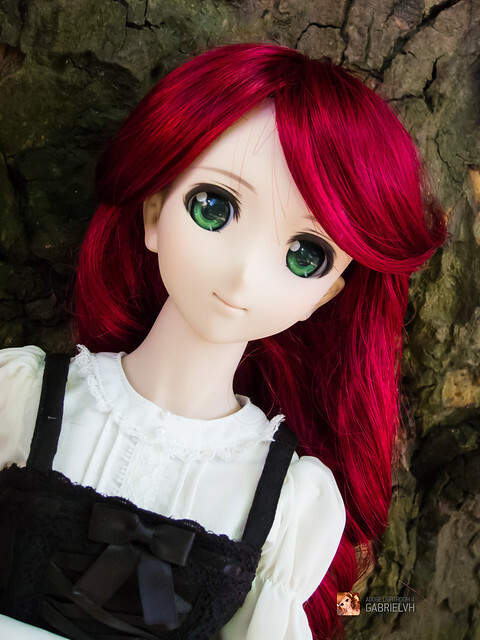 Neris is captivating as a redhead with these beautiful green eyes. 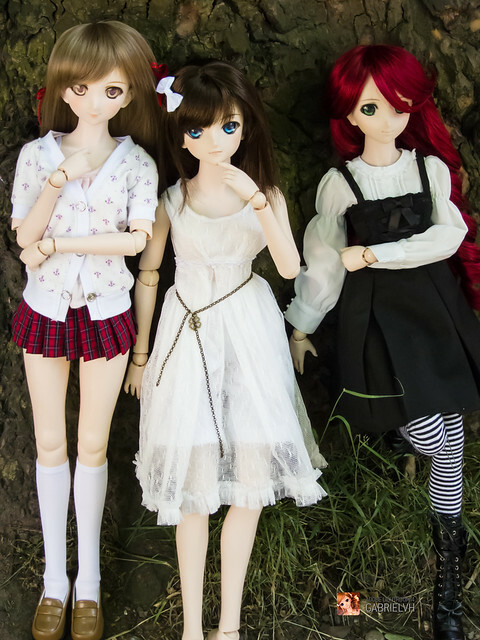 Here are Asuna, Micaela and Kimiko hanging out in the garden. Shortly, Pink_Blaise had to leave us; and unsure what to do, I just followed my feet – which led Gabe and I to the British Museum! The girls were going to have an educational day out! There’s a beautiful library just off the main atrium where the girls went on a learning adventure. There are curio cases everywhere displaying interesting artifacts. 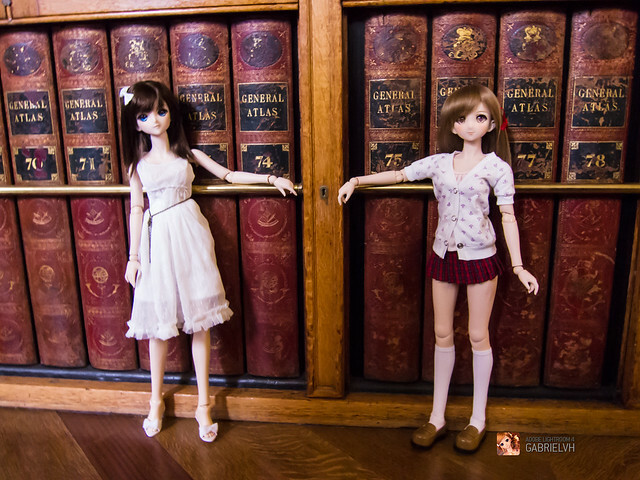 Asuna is pointing something out, and Micaela leans in for a closer look. There is a life-sized replica of the Rosetta Stone for visitors to feels and get up close to. The girls were fascinated by the Egyptian hieroglyphs! 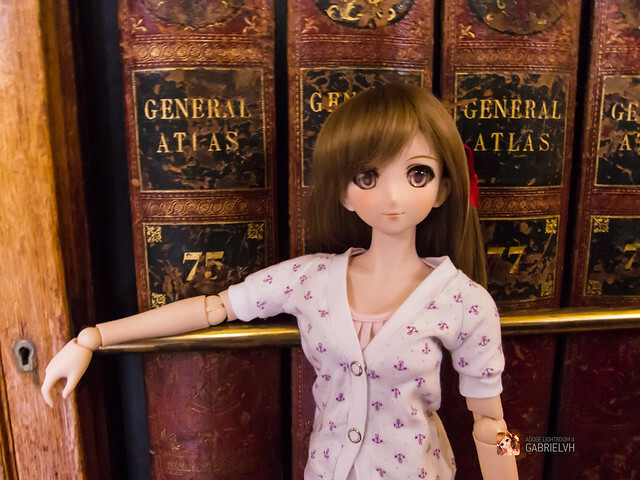 It was wonderful to see Pink_Blaise again, and loads of fun hanging out with Gabe and exploring the British Museum. I hope I didn’t bore you by babbling on about the artifacts. 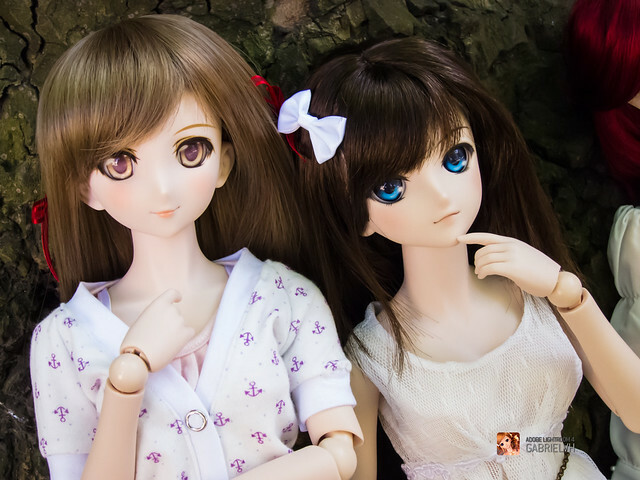 >__<” I’m looking forward to seeing you guys again in a couple of weeks! Dessert at Abeno. 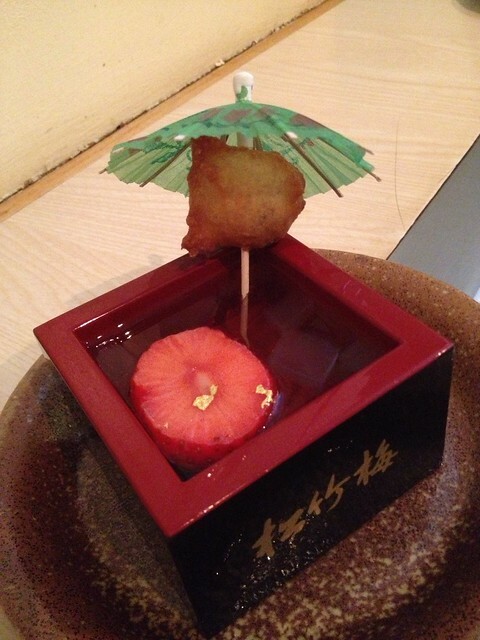 I don’t remember what it was but it was basically sake jelly with a strawberry in it! 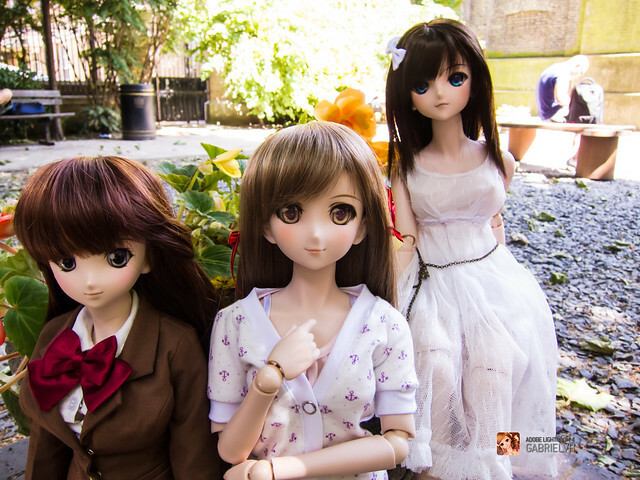 This entry was posted in Doll Meetup, Dollfie Dream and tagged Aoko, Asuna, Dollfie Dream, Kimiko, London, meetup, Micaela, Neris by archangeli. Bookmark the permalink. Great post ^^ and it wasn’t boring at all! XD haha I’d love to do it again! 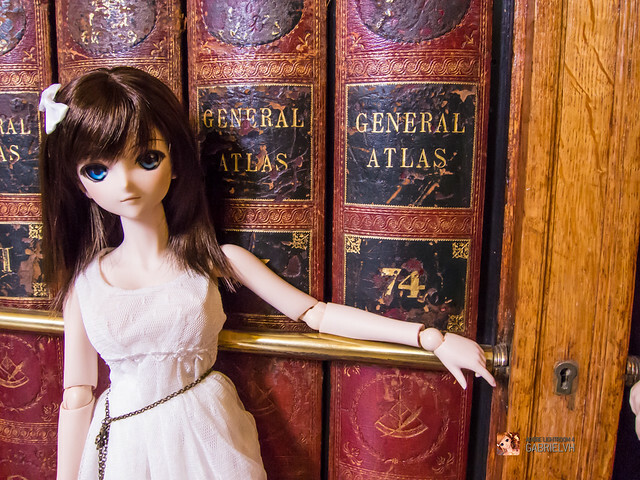 A doll meet in the museum sounds like an interesting one. Like the picture of the girls leaning over to have a look at the artifacts!